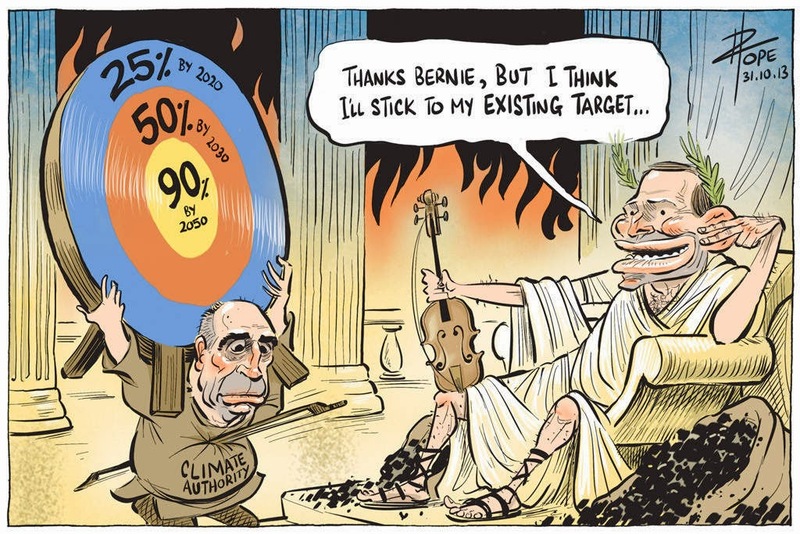 Abbott’s war on the environment is facing some tough opposition. Big mining may have put the COAL in the Coalition, but Abbott’s war on the environment is facing some tough opposition. government. It appears the LNP would prefer to destroy the CCA, (and every other climate/renewable agency/initiative in the country) rather than heed their sobering warning. avoid the CATASTROPHIC consequences of a major climate shift. Almost everyone seems to understand this, except our government. the true figure could actually be much larger, but we would never know. PROFITABLE clean energy fund (potentially costing thousands of jobs and hundreds of millions in sustainable investment and development), the LNP appear determined to trash the renewable energy industry. While this course seems to defy all logic (especially when one is supposedly managing a “budget emergency”), a quick application of Occam’s razor would suggest that the LNP must have been bought and paid for by big mining and energy. Australia might have put on their christmas list. overwhelmingly bleak, but the outcome is far from a foregone conclusion. it is a long way from policy to legislation. to all their rhetoric, not even the government expect their direct action policy to actually reduce emissions (in real terms), let alone energy prices in the longer term. In a stunning display of political acumen Ludlam tore through the LNP’s rhetoric, establishing that not only is the LNP’s direct action policy not expected to reduce emissions, the LNP haven’t actually done the modelling required to give us so much as an estimated reduction in emissions. they may even need to “find” a bit more money for the scheme. his calibre entering politics on all sides! Is the Coalition driving renewable energy investment overseas?